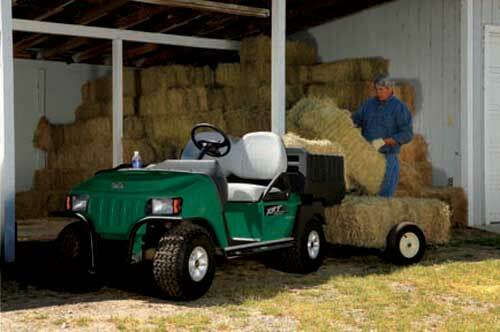 The new XRT 800 compact utility vehicle hauls almost anything around the home, farm or lake. It’s also stylish, easy to handle and fun to drive. 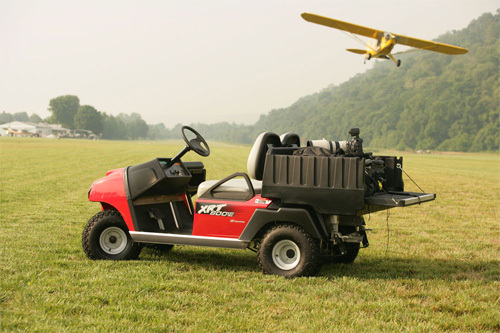 Farmers, estate owners and outdoor enthusiasts will find the XRT 800 a great value, priced starting at only $5,250 plus freight and local taxes. 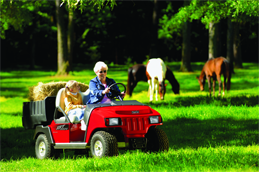 Available with Gas or 48Volt Electric Power.